George Sax is a Senior Manager at Command and is an expert in the fields of executive protection, critical infrastructure, and event security. Mr. Sax spent more than 25 years in federal law enforcement before transitioning into the private sector. 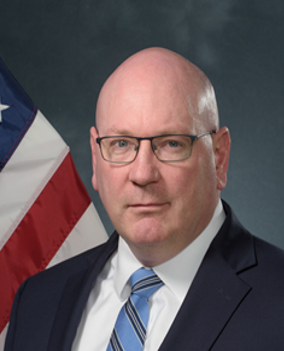 Throughout his career, Mr. Sax has specialized in leading, planning, and managing complex security operations in both the United States and around the world.